The head tension tool monitors tension applied to BHA. Head tension service offers real-time views of tool string activity. 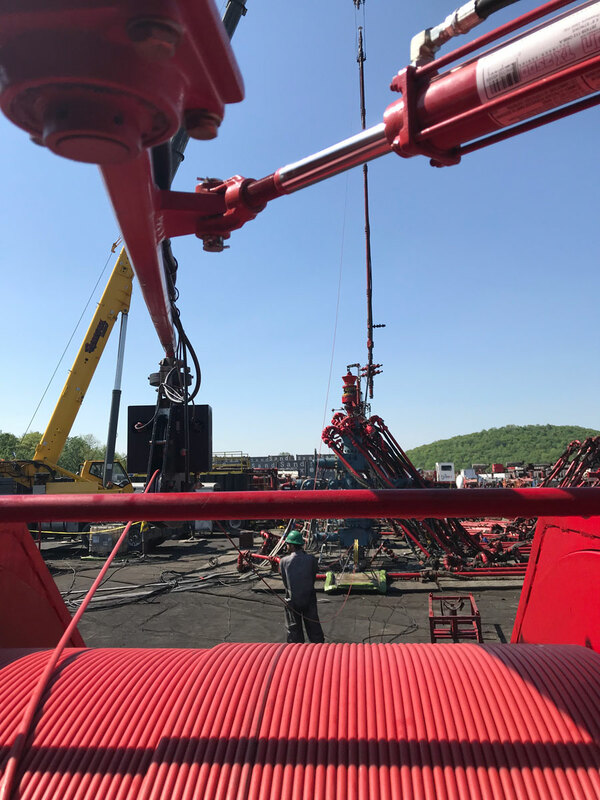 Today’s highly commoditized NAM frac industrial drilling rigs are being pushed to finish wells faster, which often leads to the wellbore not being as straight and precise as necessary. This directly affects pump down operations by introducing severe doglegs and toe up conditions. Successful plug and perf operations require that the gun string to be run in and out of the well in rapid succession with as little restriction as possible. These undesirable conditions can complicate the process of successfully reaching a target depth, or for that matter, pulling the tool string back to surface from that depth. It can be difficult to see the forces being applied to the tool while traversing these unique wells. Tools can easily be lost during the pumping process, which can increase the time and cost of completion. Wireline operators closely monitor the tension being applied to their BHA by a weight indicator. The weight indicator is a standard device used to measure the tension on the wireline but often cannot detect problems until it’s too late. Monitoring weight at surface alone is not sufficient. 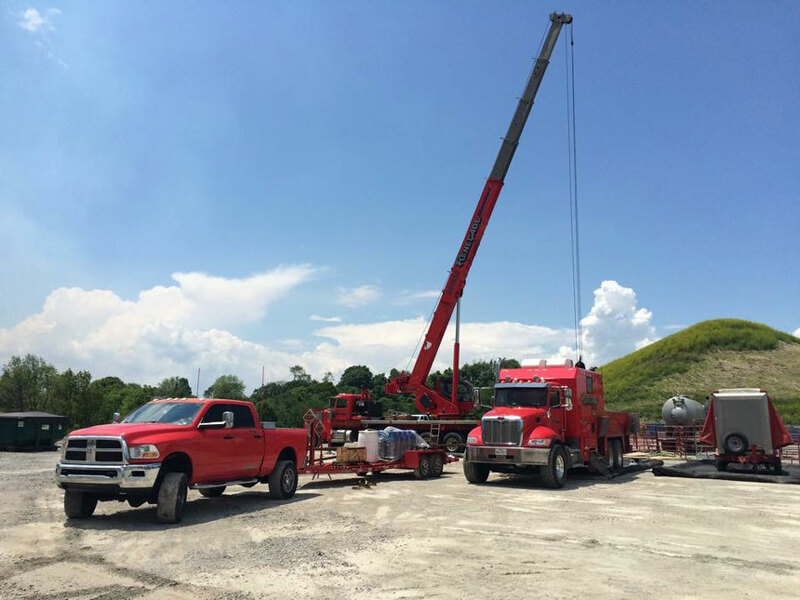 Pumping operations and downhole conditions can alter the accuracy of the weight indicator. This inaccurate data means tools can’t be fully monitored and problems cannot be foreseen. The head tension tool provides accurate insight into pump down operations and offers a real-time advantage over weight indicators.